There are some office functions that it really makes sense to just automate. Stuffing envelopes is one of them. You can have an envelope stuffing machine do the trick. It will take a process that manually can take a couple of of man-hours and cut the time into minutes depending on how many you are doing. What makes the envelope stuffing machine work so well, is it not only stuffs your envelopes, but it will fold the material to be put into the envelope as well. 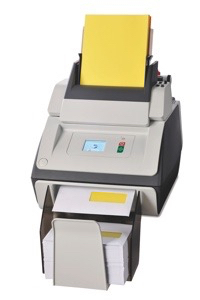 The Formax FD6102 is an excellent envelope stuffing machine. 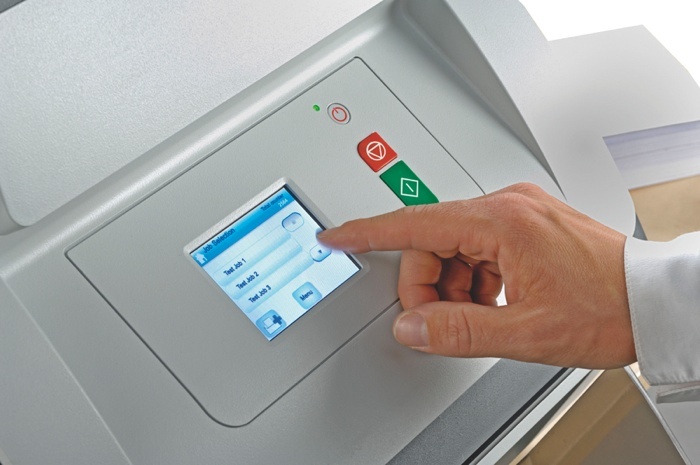 Formax FD6102 Envelope Stuffing Machine For a fraction of the cost you would need to pay someone to stuff envelopes monthly, the Formax FD6102 can stuff up to 2 documents into one envelope. 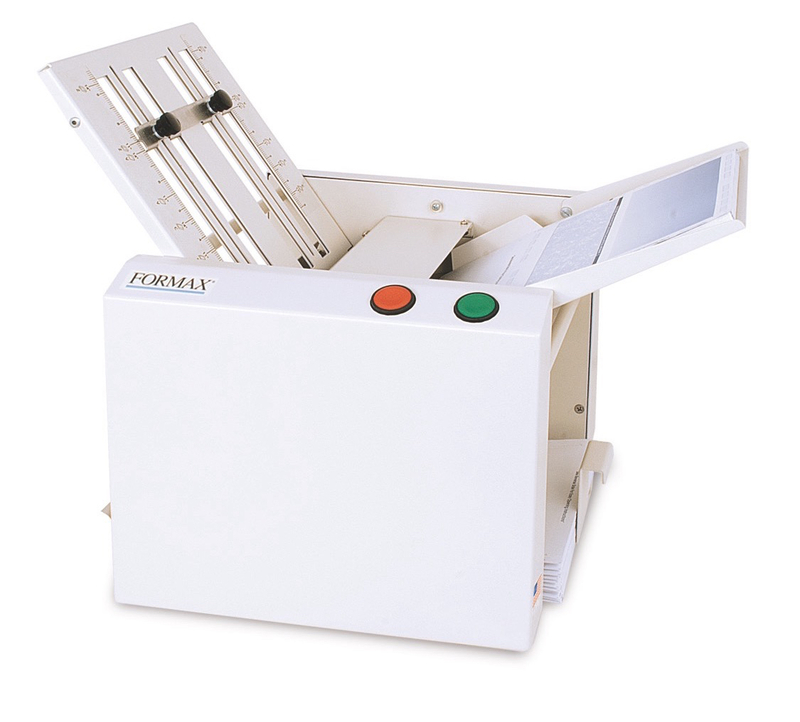 It has up to 15 programmable feeds and can fold documents up to 14” in length. So, why stuff envelopes by hand when you can automate both the fold and the envelope stuffing.